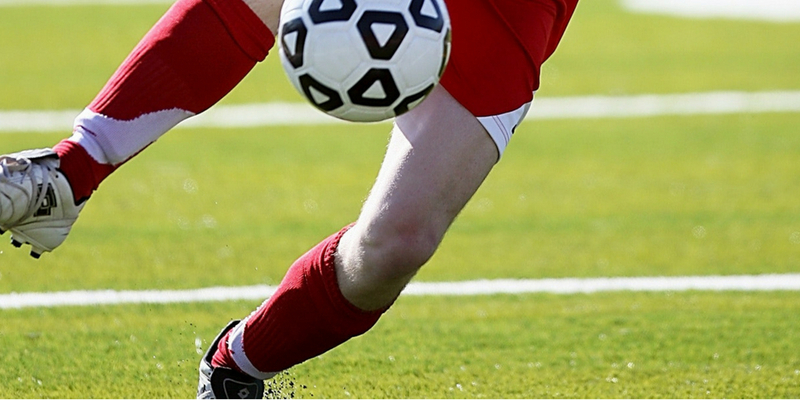 Make 28 Liberty your go-to destination for soccer mania this summer! 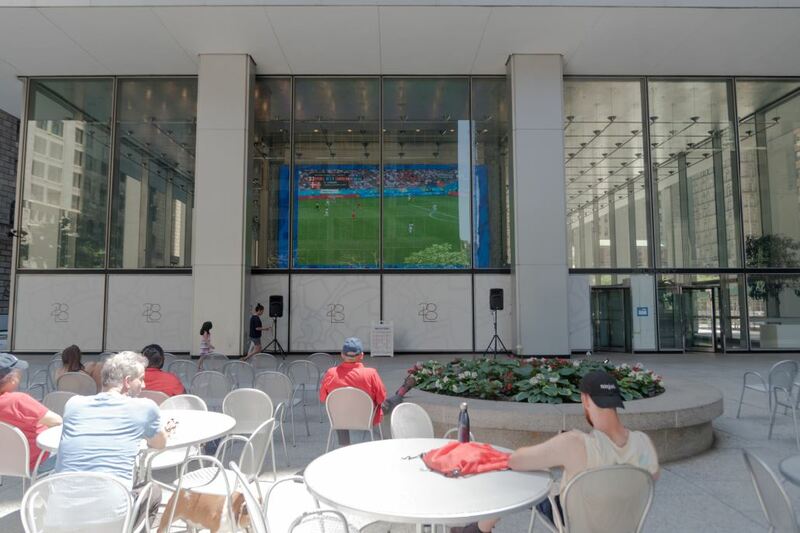 World Cup matches will be broadcast live on 28 Liberty’s newly installed 40-foot LED screen on the west side of the property, visible through the floor-to-ceiling lobby windows. 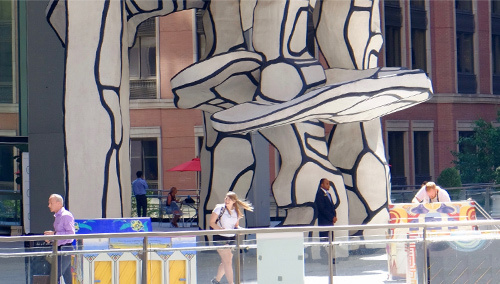 Grab your lunch and head to the West Plaza daily to cheer on your favorite team in real time! Please note: Due to ongoing construction improvements at 28 Liberty, we will only be utilizing the top portion of our new LED screen, but you will still have full view of the games. Our construction teams are working diligently to complete this project as swiftly as possible in order to maximize your viewing experience. Apologies for any inconvenience.